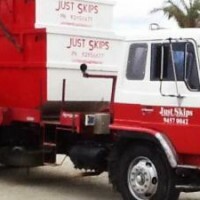 Rubbish removal is easy with Just Skips skip bin hire in Perth. 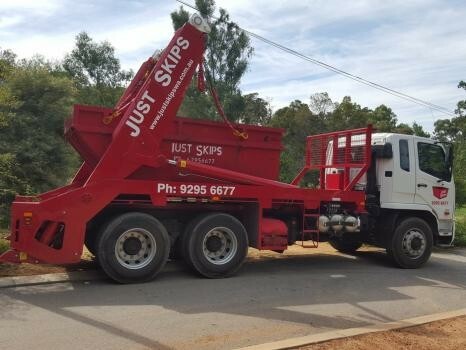 Just Skips offer flexible solutions and provide convenient services for rubbish clean-up with our range of skip bins in Perth. 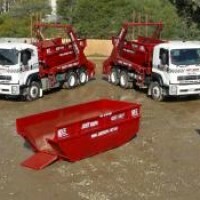 Our skip bins are available in different sizes to suit individual needs. 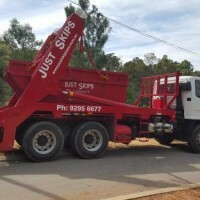 Whether you require a Just Skips skip bin for cleaning up a small home renovation project or for debris removal on a construction site, we can help.